Time to update you on progress with the Wraetlic project. For those who don’t know, it’s a new vocal-oriented side project, based on shorter song-based tracks with real lyrics and everything. I hope you will enjoy it. 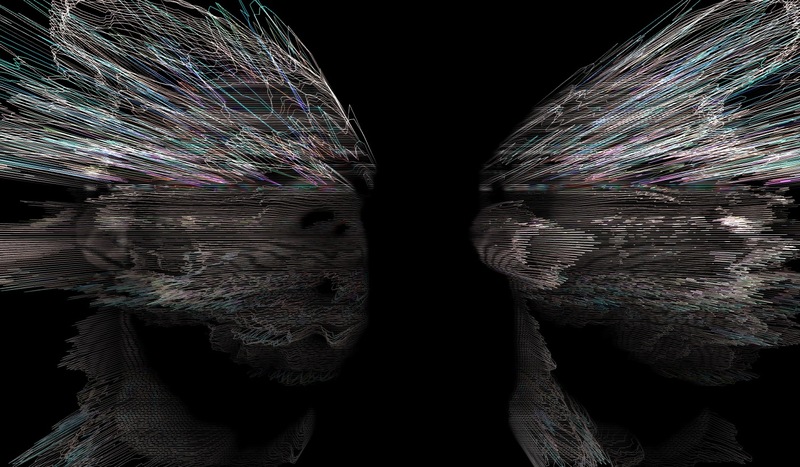 I will be touring a full AV live show with hand-coded visuals courtesy of Arch Project, Japan. The first full show will be at Mutek on June 4th. I heard “Rats” in a Mano le Tough Set, it sounds absolutely amazing, like a prayer of monks in a cave-church :-). I love it! Pingback: To najlepšie z glitch elektroniky: Wraetlic opäť v Bratislave!